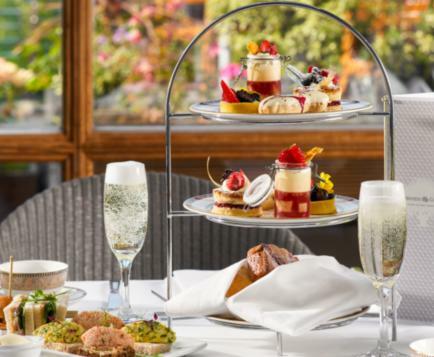 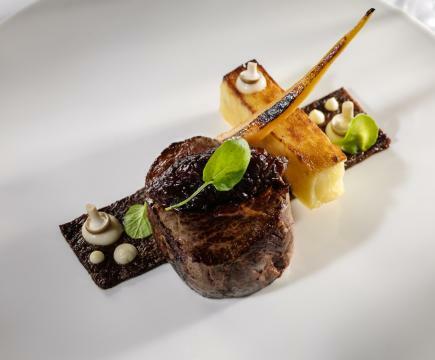 The award-winning five-star Druids Glen Hotel & Golf Resort is the perfect choice to enjoy an indulgent Sunday Lunch. 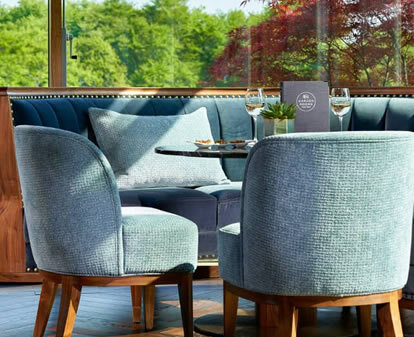 Hugo’s holds two AA rosettes, offering superb culinary experience, in a bright and airy atmosphere with gorgeous woodland views, creating a lovely dining experience. 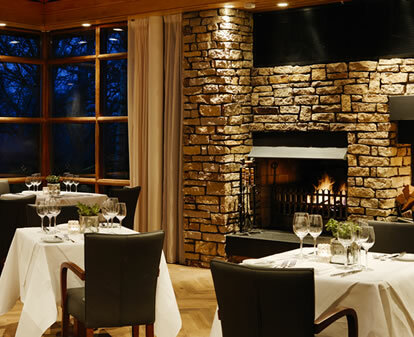 3-course Sunday Lunch €35.00, served from 1.00pm – 2.30pm.